The Vantage Collection are pleased to offer the Aston Martin DBS style clear rear lamps that replace the OEM red rear lamps. 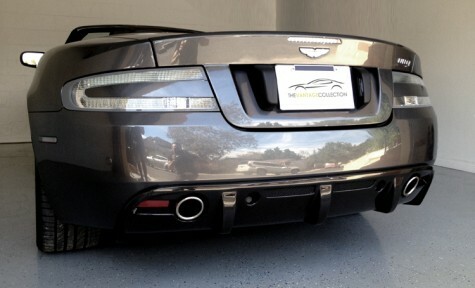 These are a great addition to the rear of the Rapide and gives a far cleaner more modern look. The kit comes with the third central brake light and are simple to install.